Hostway, a managed cloud services provider merged with Hosting.com, provides users with cloud and dedicated web hosting solutions. It specifically offers hosting services for healthcare institutions, specializing in patient data and confidential health records security. In this article, we cover Hostway reviews. Ready to get started? Visit its website. As of the date this article was written (April 4, 2019), there are no user reviews of Hostway available online. If you are a past or current Hostway customer, leave a review to help other business owners who are deciding whether or not to use its services. Hostway pricing is not available online. Fees for similar providers usually range from $5 to $15/month for basic hosting services and around $75 to $150/month for more advanced hosting, optimized pages, and reliable website uptime. Interested users may contact Hostway’s sales team directly to request detailed pricing information. Ready to get started with Hostway? Visit its website. 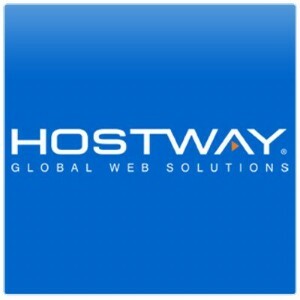 What are the cloud systems being used by Hostway to manage websites? Hostway provides users with an option to choose where their websites will be housed from the following cloud system providers: AWS, Azure, Hyper-V, and VMWare. How are users assured of the safety of their web data hosted in Hostway? Hostway’s web hosting system is fully audited and certified by HITRUST, HIPAA, and FERPA. It is also a PCI-compliant cloud hosting provider and maintains 14 SSAE and 16 SOC2 Type II data centers globally for full backup redundancy. 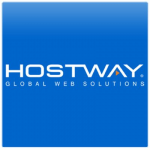 Have you read these Hostway reviews and are still not sure if it’s the right fit for you? 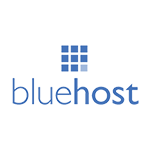 Read our reviews of all top web hosting providers or check out one of these three Hostway alternatives.